With Bajaj’s plans to bring Husqvarna to India in place, S Ravikumar, President, Business Development, Bajaj Auto Ltd., has stated in an interaction with Business Standard that the Swedish brand is expected to bring bigger traction than KTM. 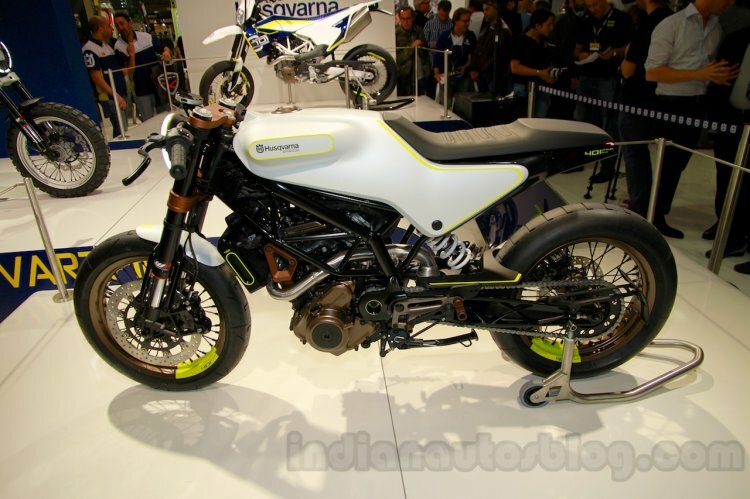 The Husqvarna bikes will be easier to ride than their KTM counterparts. 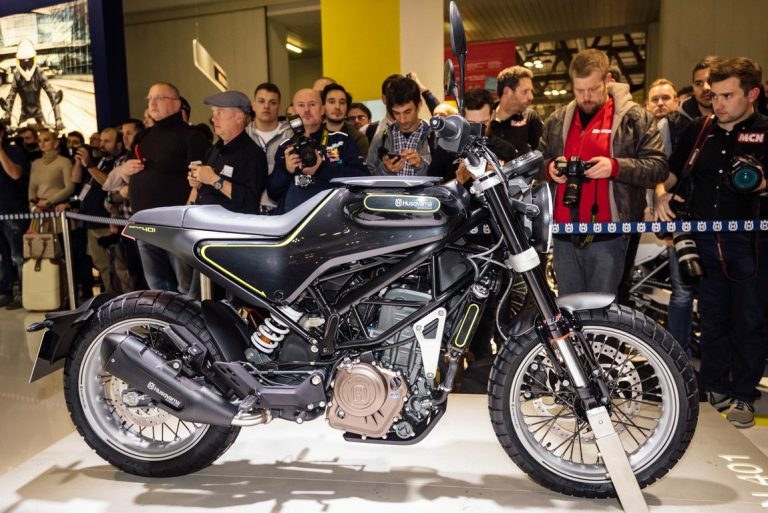 The report also states that Husqvarna bikes will be relatively easier to ride than KTM motorcycles and that would appeal a wider range of customers. Positioned as a premium brand over KTM, Mr. Ravikumar opines that there is no competition to the Swedish motorcycle manufacturer in India. He adds that there is no clash between Husqvarna and the Dominar or KTM bikes, and that it complements existing Bajaj and KTM products. Recently, KTM-Bajaj had confirmed that the Vitpilen 401 and Svartpilen 401 will be retailed globally by 2018. Later the production will shift from Europe to Chakan in India. Expect the 401 twins to make their India debut by the end of 2018. The Chakan plant will serve Indian and global demand. The Duke 390-based Vitpilen and Svartpilen will enter the Indian market by the end of 2018. Both the Vitpilen 401 and Svartpilen 401 use the KTM 390 Duke-derived engine and mechanical underpinnings. The Vitpilen is more suitable for street riding, while the Svartpilen takes an off-road centric design with knobby tyres, rugged handlebars and engine bash-plate. Both bikes use inverted forks at the front and a monoshock at the rear for suspension responsibilities. The Svartpilen also gets a luggage rack mounted on the tank.